I had never been here before, but as soon as Ms. +Jojie Alcantara (kodakerdabawenya.com) sends invites, I did not hesitate to say YES! Before that, I am curious to know the place, so I ask Mr. Google for help and landed me to the website, Lispher Inn. Now, I know the exact location and still I am eyeing to see the place personally. Aside from the room and functional amenities they have, They also have a restaurant called AVENIDA. 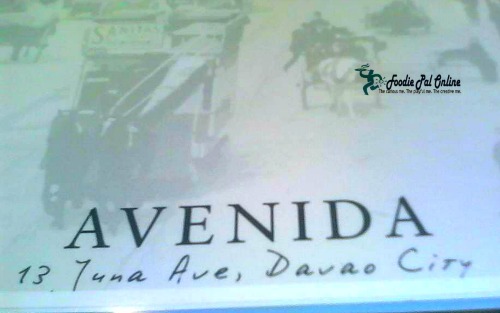 Avenida is a Spanish word means an avenue. Entering the hotel, you will see two doors. One is going to the main hotel lobby and the other one is for the Avenida Restaurant. 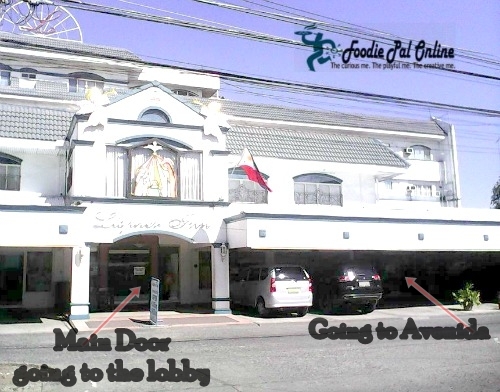 You can still use the main door in entering the restaurant, because there is another entrance inside going to Avenida. The restaurant was so typical hotel restaurant, but the food are all delicious. Eating here was a fun and unique experience, the food was excellent and presented very well. 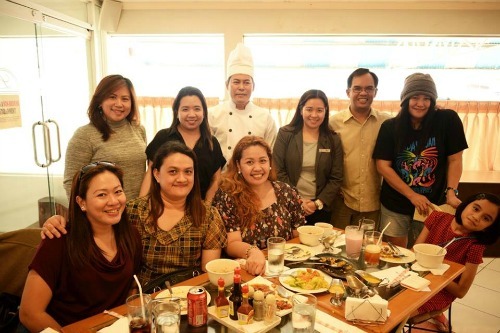 We especially appreciated the Food Tasting Event; Mr. Paul Borromeo (the owner) discussed to us the different dishes being serve to us, he was friendly and very knowledgeable. 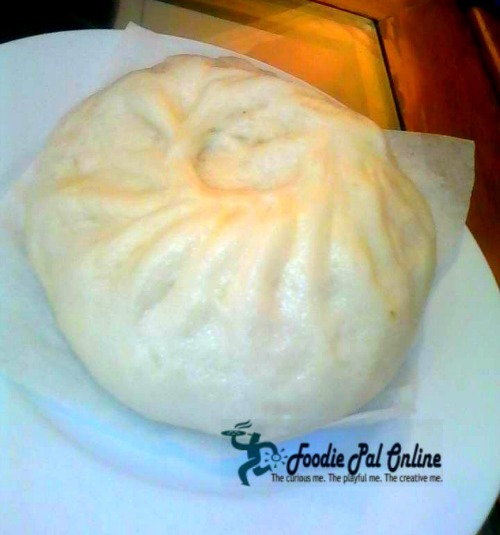 It started with the huge siopao, PHp40 only. The size is as big as the regular Filipino plate use in dining. Good for 2 - 3 person. A diced spicy squid served on a sizzling hot plate, it has green beans, carrots and corn and filled with a thick sauce. This dish is absolutely mouth-watering for me. PHp135 only. A creamy stew with a cauliflower, broccoli and carrots. 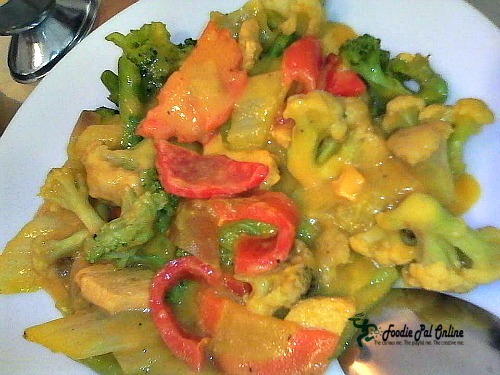 A different curry menu that adjusted to suit your palate. PHp90 only. In the Philippines, the belly part is the most sought after part in a fish. When it served the belly part is the most devoured, before the head and the body. 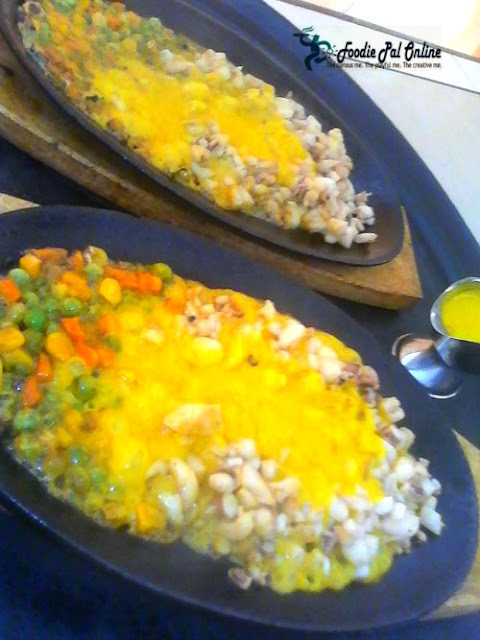 This is why Avenida make a menu for the belly part alone. 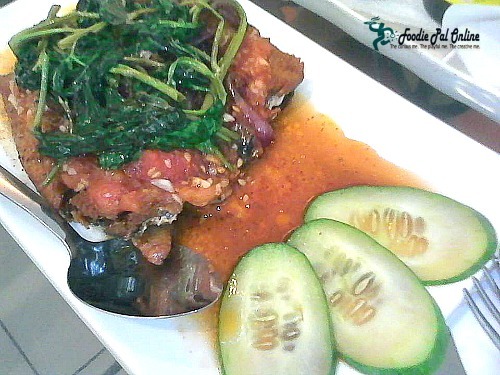 The water spinach or the kangkong leaves added to make another dimension in texture which complements the soft tender meat of the fish. Perfectly match also with the cucumber as side dish. PHp260 only. A popular Japanese dish that all throughout the years, it has been embraced and enjoyed by Filipinos. A marinated thinly sliced beef, so soft and taste so good. Easy to slice, quick to chew(so succulent and tender) and so yummy tasty with special gravy on yellow rice. PHp135 only. juice. Best enjoyed during hot summer. So cool! Avenida offers MONGOLIAN BUFFET (Lunch & Dinner) for only PHp165, every Monday's and Friday's. 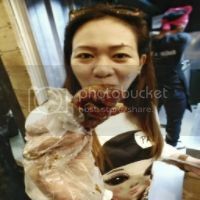 The Fooders taste and enjoy the food so much, and take note we based on our sense of smell and taste to appreciate all the dishes being served to us. 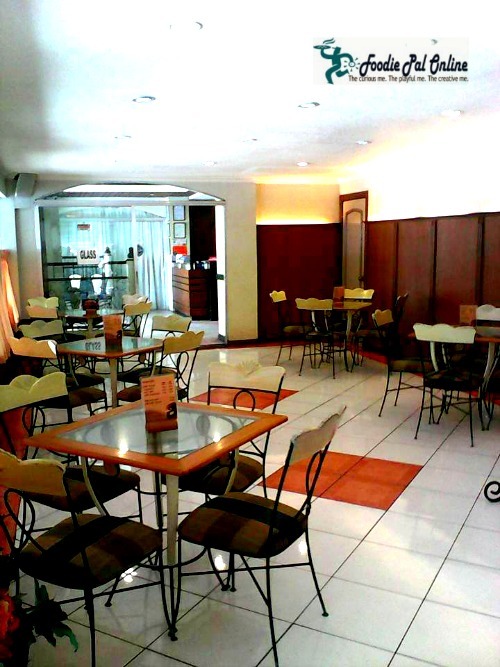 You will encounter a delightful dining experience in a relaxed atmosphere at the Avenida by Lispher Inn. Make your Valentines Day Reservations NOW! Wow! Food looks amazing. 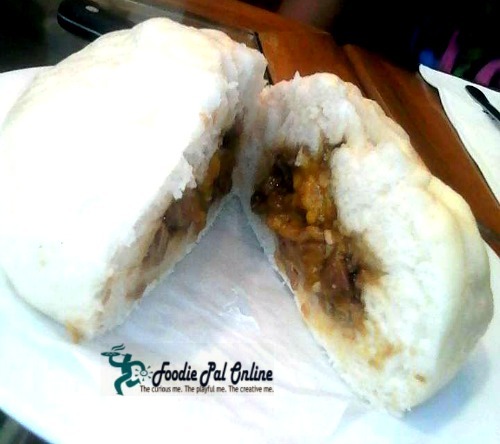 I sure miss eating Siopao. It's been a long while. Noodles and misono looks amazing too. I would definitely love to try this place out one day. Thank you for sharing. I will keep this for future reference. Keep it up! Nice place. The foods look delicious and affordable. If I will be in Davao, I will check this place. Thanks for sharing this. The restaurant's name appeals to me. I am keen on trying the Sizzling Squid and Misono Beef when I do get the chance to go to Davao and drop by the restaurant. I'd love to try the Misono Beef bowl! Looks great! 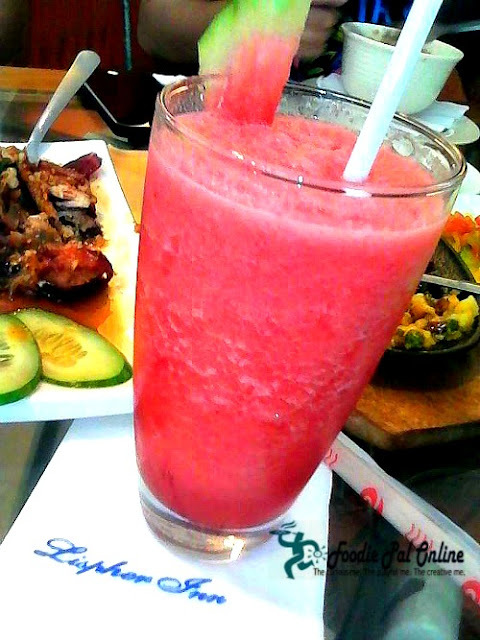 The food is something that all Filipinos enjoy. 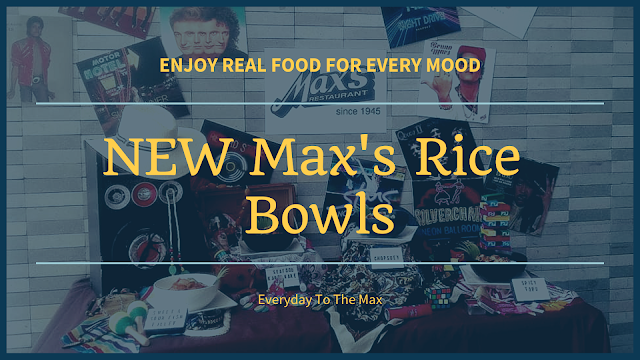 Definitely worth a try when you're in Davao since the food is affordable too. It looks like a great resto with great food. The kind I like eating at. I like them dressed down and simple. Reminds me of Cecille's in Las Pinas when it was just starting. They have a really simple set up here. It's great that they have really affordable and delicious meals. 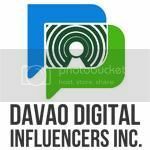 When im back davao lets go here and meet some davao bloggers. Sure Lee, no problem. Visit us this March for our 79th Araw ng Davao. Food looks nice and decor is quite simple. Good to know that you can still afford nice food which is affordable. There are quite a varieties and good selection of food at this restaurant. Their Mongolian Buffet looks delicious. The bun is indeed big! I guess even I can't finish that bun itself, less to say the other food! I hope that is not the only food that is good! That quite a fusion they have over there, would try this out if i have the chance one day. Pricing seems quite affordable too! The place looks very homely and food has variety and quality. Icing on the cake is that the food doesn't cost a bomb. Oh the food here looks delicious, especially that watermelon shake. I think if I'm ever here that I would most certainly want to eat here. 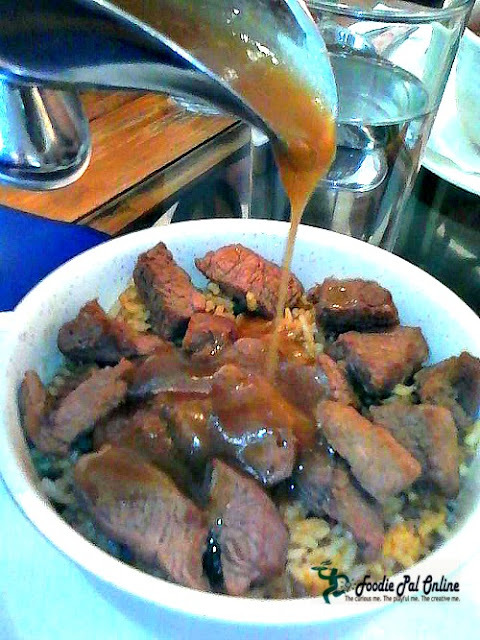 Food looks basic but that Misono Beef is the one that makes it stand out. Definitely that is the star of the menu -- should be excellent!